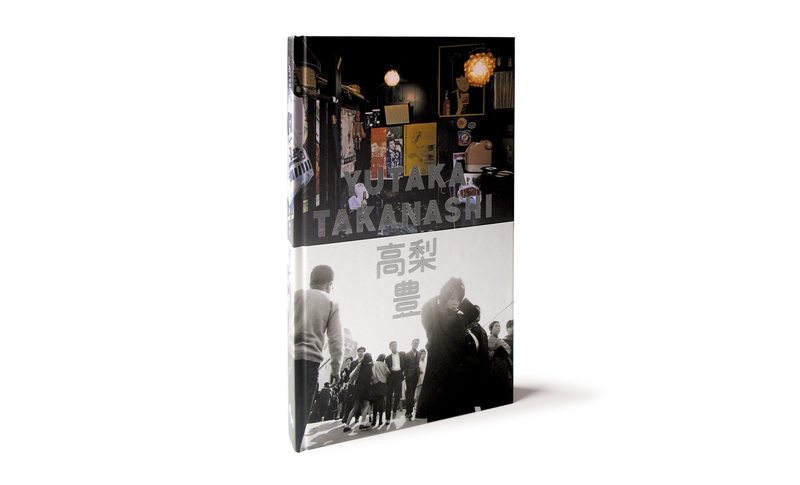 Takanashi was a founding member of the well-known collective Provoke in 1968—the group briefly published a photography magazine of the same name—but he did not yield to the somewhat romantic indulgence of the offbeat blurry image. 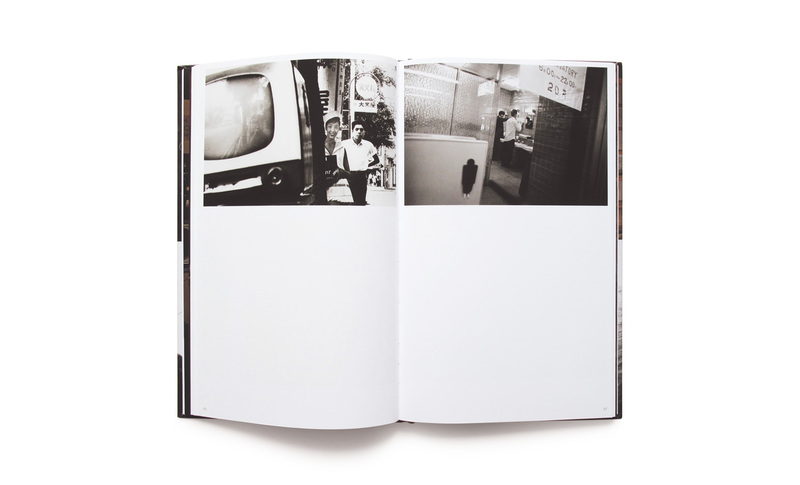 The provocative aspect of this short-lived phenomenon concealed a profound reaction against the photography establishment. 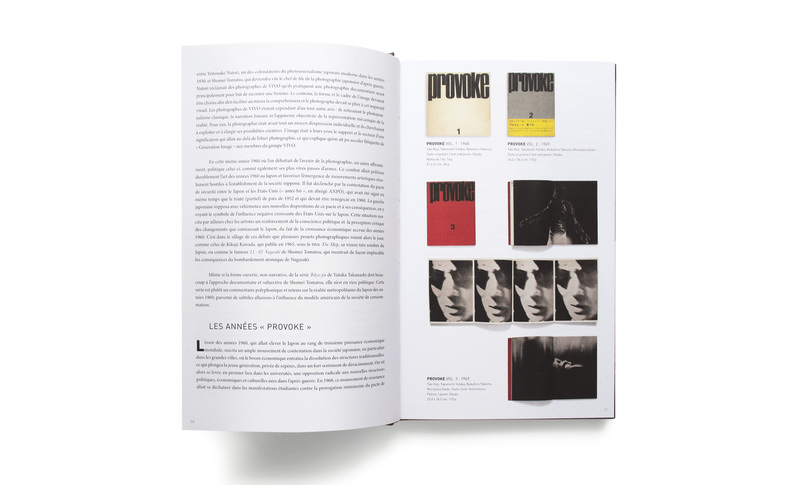 In this sense, Provoke was in tune with the protest movements which inflamed the world in the late 1960s. 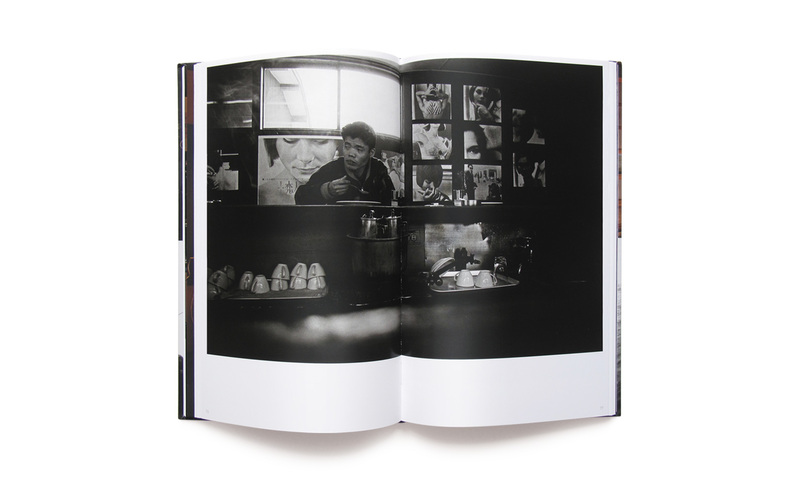 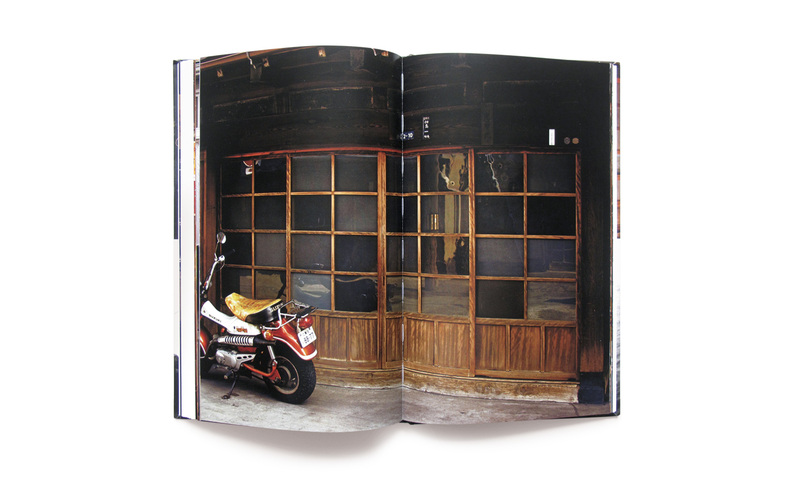 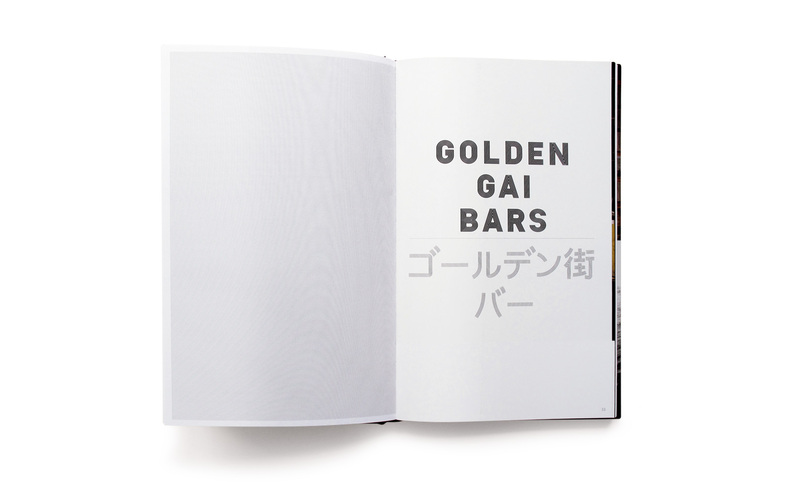 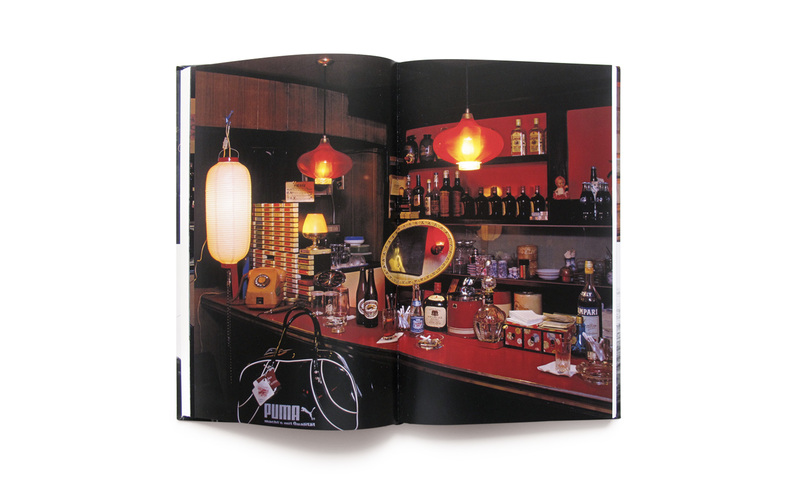 This book, published jointly by RM and Toluca Éditions, is also the catalogue of Yutaka Takanashi’s exhibition at the Fondation Henri Cartier Bresson in Paris.